The Ombudsman for Banking Services has seen an alarming spike in credit card fraud since January this year, in particular, aimed at clients over 60. 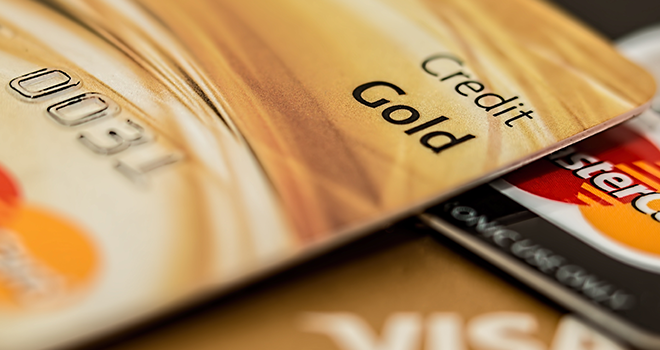 In a recent interview the Banking Ombud’s, Reana Steyn said the number of credit card fraud complaints has risen from 12% to 19% in just three months. The latest statistics showed that those aged between 61 and 70 account for 21% of fraud complaints. Those aged between 71 and 80 account for just over a quarter (26%) of complaints and pensioners older than 81 accounts for 11% of complaints. Steyn further explained that most of the fraudulent transactions are conducted via online shopping and clients with high credit limits are more vulnerable. Click here to read the FIN24 article. Click here to view and listen to the ENCA interview with Reana Steyn.